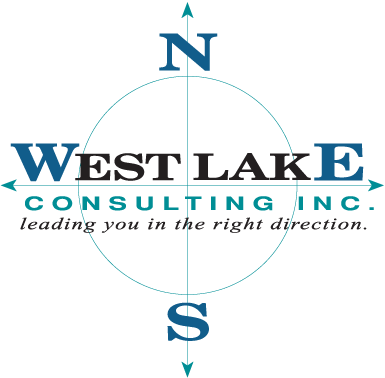 Companies implementing or upgrading PeopleSoft applications turn to West Lake because of our history assisting industry-leading corporations and universities achieve a competitive advantage. We have worked on literally hundreds of Peoplesoft projects, always with a personal touch, attention to detail and responsiveness you will find nowhere else. Our proven approach and thorough project management process allow us to deliver solutions in a timely manner with an eye on meeting all of your business objectives without exceeding budget. Our experience with Peoplesoft is second to none. In 1994 West Lake’s PeopleSoft Team began implementing HR 4.0 and Financials 3.0. We’ve done nothing but Peoplesoft since. The depth of our knowledge and extensive reach of our resources is unmatched. Today our experience with version 9.2 is extensive; our teams have implemented HCM, Payroll, Talent Acquisition Manager, Receivables, Billing and eBilling -with many other applications in the process of roll-out. Not convinced? Ask to speak with a customer. 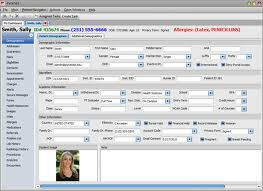 We would be pleased to coordinate a call with executives at various universities and companies we do business with. Our clients are our strongest advocates.